A general view of the Centers for Disease Control and Prevention (CDC) headquarters is seen in Atlanta, Georgia. Zika has now infected 46 people locally in Florida, presumably in cases spread by mosquitoes. One case is part of an outbreak in Miami Beach and health officials say they're trying to trace the origins of two others. And the CDC, which has been helping Florida track cases and fight mosquitoes, is almost broke, NBC News reported. 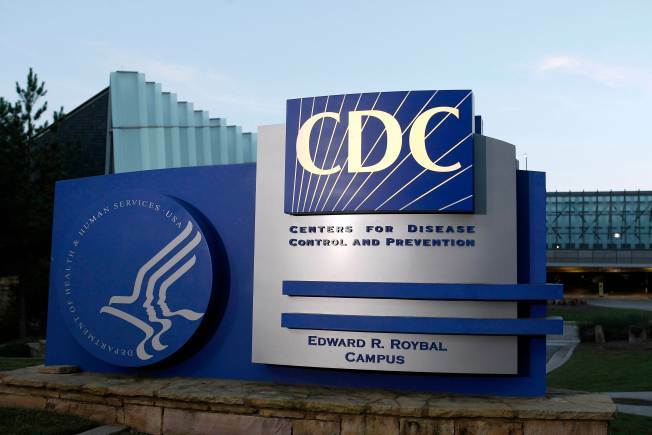 Frieden said the CDC did repurpose tens of millions of dollars. Of the $222 million allocated for Zika, $200 million is "already out the door," Frieden said. "That money is already spoken for."